FORWARD TO WELCOMING YOU TO PORTLAND, MAINE'S FINEST FBO. NORTHEAST AIR. THE AVIATION GATEWAY TO MAINE. THE AVIATION GATEWAY TO MAINE. The new facility at Northeast Air – PWM is excellent. The facility designer really did a great job by including a covered area outside the building on both the ramp side and the public side. All needed amenities are available, but it’s the personnel that make all the difference. Everybody is helpful, accommodating, and responsive. I flew in twice in June. I bought fuel and used their crew car for some personal errands on one occasion. The next time it was just a quick turn, and they were so nice I felt bad having to leave. Too bad all FBOs can’t be like this ! Wonderful experience, great staffing and help from desk to ramp. Customs was great also, we filed eAPIS, had to phone for a time change but everything was professional and painless at this airport and facility. Thank you for helping out travel plans to go smoothly. Thank you for your high quality customer service this quarter fueling [airline’s] flights. [Airline] did not record a single fuel delay in PWM during the first 3 months of 2017. That is an impressive accomplishment. Please take a minute to share with your Team my appreciation for a job well done. Everyone on the Team has to contribute to achieve this excellent service level. THANK YOU! Brand New state of the art FBO. 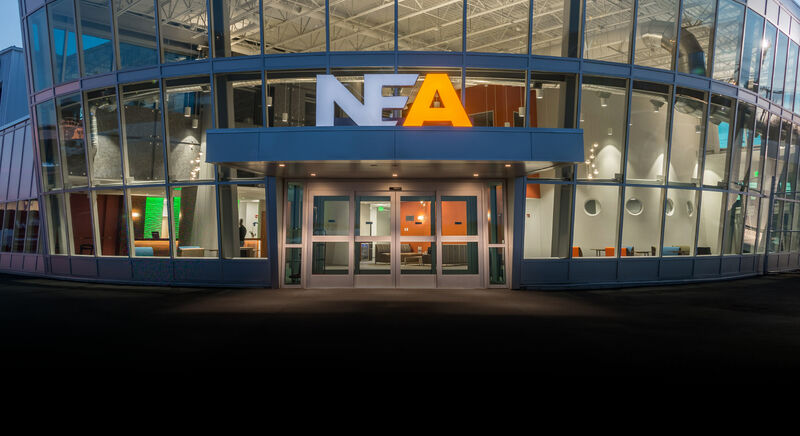 NEA have come a long way from the old building to this one. Great place to come to, friendly CSR’s and Line service who will go out of there way to help and one of the fastest quick turns in the Northeast!!! Just a brief note of thanks and appreciation to the personnel and staff at Northeast Air for their efforts and hard work during the construction of your new FBO. We operate a King Air 350, and the Portland Jetport is a regular stop for us. An updated and modern facility was certainly needed and your efforts with this new facility are greatly appreciated by our pilots and passengers who regularly transit Portland, Maine. The people we regularly deal with at the FBO are Jennifer, Melissa, Jamie, Kristyn, and Jillian, as well as Dexter, your line supervisor. They all work very hard to accommodate our pilots and passengers, especially during this transition period. All their hard work is to be commended. 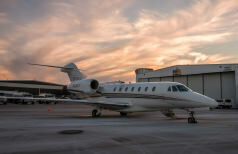 We certainly plan on continuing to use Northeast Air as our FBO of choice at PWM. 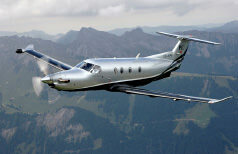 On behalf of Nick Mihalik and myself, congratulations on your new FBO. I just wanted to call out a huge THANK YOU to the NEA crew!! I had to pick up some packages on a holiday weekend for work and did not have child care, so my girls came along. We had to hang out in the FBO for some time and the staff took great care of them. We even were able to snap some photos of the girls in our company jet. I love the NEA crew!! They make travel, or non travel in this case easy and enjoyable. Even while living in the temp trailer. What can I say!! After stopping at our last two FBO’s, I was overwhelmed with the teamwork displayed at Northeast Air! I’m happy to say, Northeast employees get it. The absolute best FBO customer service I have seen in some time. Especially Dexter! The crew car was unavailable when we arrived, Dexter offered up his personal car for us to use as long as we needed, just be back before his shift ended. Fortunately, we learned we were overnighting, consequently we only used his car for a short time while waiting for a rental car. I can’t find the words for the accolades these folks at Northeast Air deserve! Thanks to everyone we encounter there for the great service. I’ve gone to many FBO’s around the country and NEA I think has one of the quickest quick turn services! ALL of the staff from the line service to customer service and management are very friendly and go out of there way to make sure everything runs smooth and fast. It’s a pleasure to come here!!! 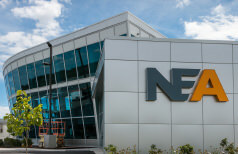 I just want to say thanks to the entire NEA team for their support of our flights into and out of Portland last week. The flights were in conjunction with our Board of Directors meeting and our annual stockholders event. Considering the challenges of the weather, construction and the early and late arrivals and departures, things went off extremely smooth. I contribute a great deal of the success to our prior planning and coordination so thanks for taking time to work with the Unum Aviation and Security teams the week prior to the event. Northeast Air came to my rescue when I had a difficult rental car problem while traveling through their FBO. Even though the problem was not NEA’s, they helped solve it in ONE DAY and it happened to be a Saturday! Landed at PWM to visit a college buddy while returning home. 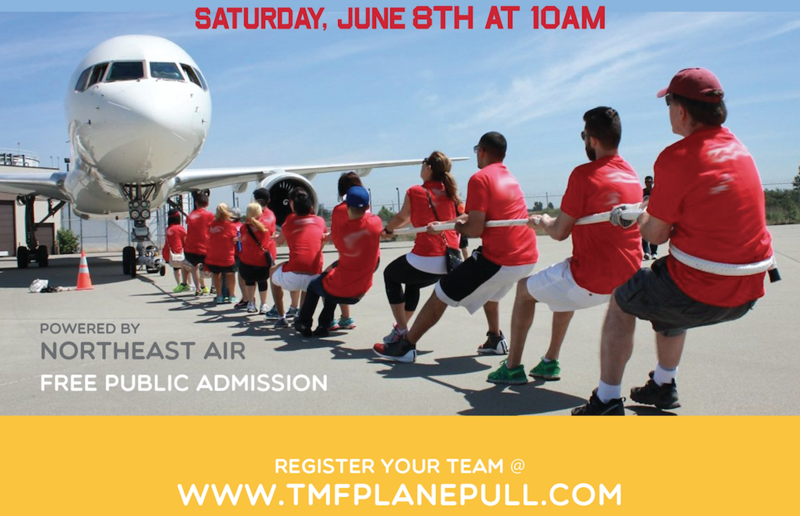 Entire staff was customer oriented and efficient in marshaling/fueling the plane. Landing fee was waived with fuel purchase. Have been flying here for several years both privately and for Patient Airlift Services. Service is always prompt, courteous and professional. Last minute decision to fly in last night for the monthly Pilot Burger night and easily/quickly was in a rental car. Thanks again for the great service. Flew in today (my third visit). Staff was very friendly and helpful. Was offered a crew car for a couple of hours, and since it was not busy, they let me have it an extra hour, so my wife could continue shopping in South Portland. Only purchased a modest amount of fuel, but was not charged a ramp fee. I really enjoy flying here; even the controllers are friendly! Patient AirLift Services just wants to say a huge THANK YOU to the staff for going above and beyond yesterday for our volunteer pilot, Bruce. His patient flight was diverted from Rockland to Portland due to weather and your staff stepped up and helped the patient get to her final destination in Rockland. A PAL always appreciates the collaboration of FBOs such as yours to complete the mission of getting the patients to and from their medical care. I consent to being contacted by email or phone in response to this inquiry.